Home / Alaa Wardi / amazing singer / One Man Synthesizer / Orchestra / Alaa Wardi : One Man Synthesizer, Orchestra, Singer - "All in One"
Alaa Wardi : One Man Synthesizer, Orchestra, Singer - "All in One"
Alaa Wardi : Musician, Composer, Singer, Songwriter & Audio Engineer. Alaa Wardi (born c.1987) is an Saudi Arabia-based Iranian musician. Born and raised in Riyadh, Saudi Arabia, studied music and sound engineering in Amman, Jordan and is currently living in Riyadh. He is a musician, composer, singer, songwriter and audio engineer. His music features a cappella singing, usually with human rhythmic accompaniment, including beatboxing. He became internationally known for his Hindi cover versions of Bollywood hits Pehla Nasha and Jiya Re. His music and videos are marketed via the internet on a voluntary contribution basis. In 2011 he formed a band called Hayajan with four other Jordanian musicians (Odai Shawagfeh, Mohammed Idrei, Amjad Shahrouh and Hakam Abu Soud). Their Arabic language debut album, Ya bay was released in May 2013. He produced the English language musical video "No Woman, No Drive" in October, 2013 with comedian Hisham Fageeh and Fahad Albutairi as a satirical comment on the Saudi Arabian ban on women drivers. 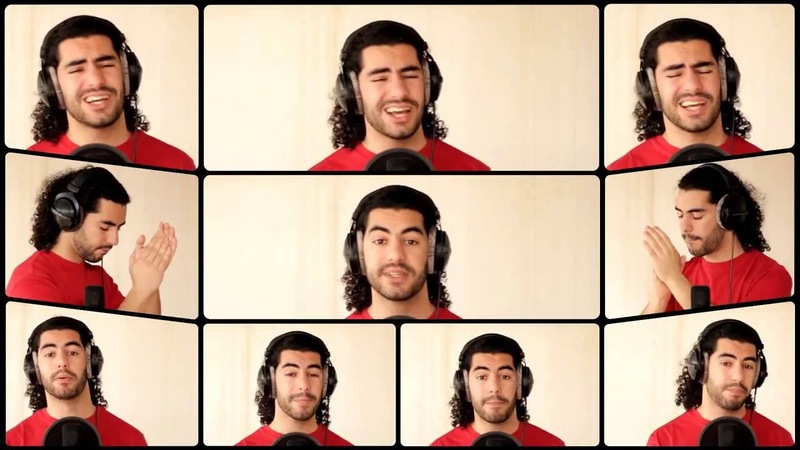 It is sung a capella by Fageeh backed by Wardi and Albutairi to the tune of Bob Marley's "No Woman, No Cry" and has become a major YouTube hit.